Unless you are supremely lucky, most people end up with a garden where the soil is not to their liking. It's either too sandy, has too much clay, it's impossible to dig, nothing grow properly. Meh! Most gardeners, whether they are looking to grow incredible flowers, herbs or vegetables, will need to add soil amendments to improve their soil. It's actually an ongoing process and something that can only improve the fertility of your soil as you keep on adding. 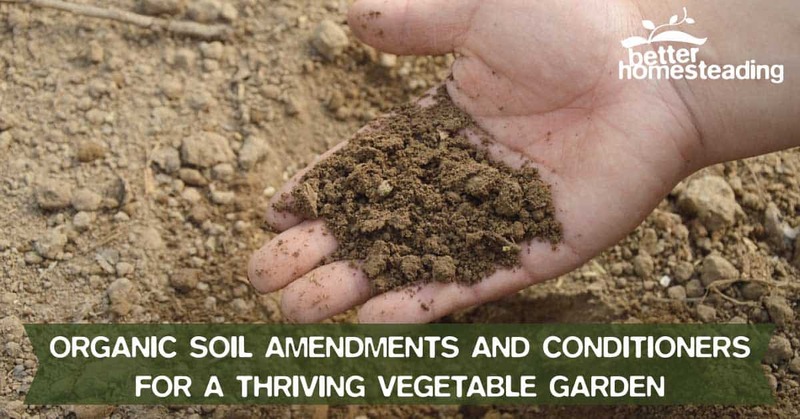 Here are some of my favorite organic topsoil amendments that can really help to improve the condition of your soil and ultimately, the health and vigor of your plants. Most gardeners you speak to talk more about the challenges that they face with their soil than the successes. Perhaps gardeners just suffer more from the 'glass half empty' mindset that non-gardeners? "I've only got 2 inches of topsoil sitting on a bed of rock-hard clay that I can't even get my fork into!" "Nothing grows here, it's a constant battle"
We bite our tongues at those lucky so-and-sos who have that rich, fertile, loamy soil...damn them! Every gardener seems to think their plight is different and many think there is little they can do to improve the soil quality in their garden. In fact, almost all gardeners have some challenge or another when it comes to their soil. Different challenges yes, but nothing that hasn't been seen, and overcome many times before. When we talk about soil texture were really talking about is the proportion of sand versus Clay in your soil. Take a handful of soil from your garden. Does it still coarse, fine, sticky? Sandy soil will have a coarser texture than the clay soil which tends to have a finer feel to it. The finer the texture of your soil the more nutrient rich it is likely to be, and usually has a greater ability to hold water due to a larger surface area which is able to hold onto the water and nutrients. Your sandy soil, due to the fact that it drains much more readily, will tend to be less nutrient rich as the nutrients are reasonably leached out with the water. If you’ve got sandy soil in your garden you’re probably cursing now. *$@! Woah there, hold your horses!!! Soil structure refers directly to the arrangement of soil particles. 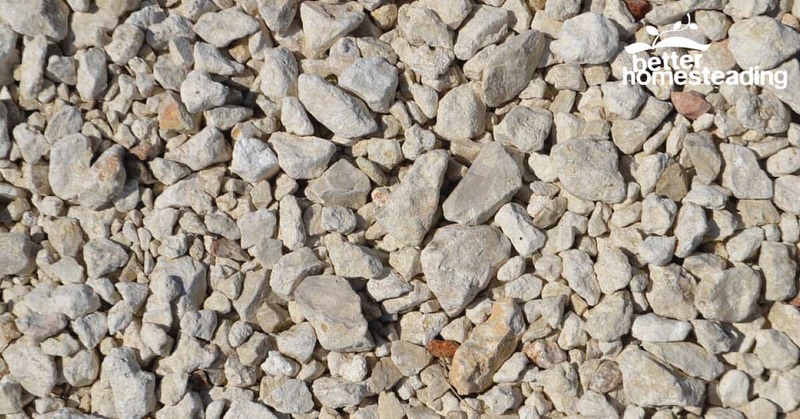 Yes, a clay soil has a fine texture with the particles close together and more nutrients, but it’s also prone to clumping together and forming solid sheets that are hard to work with. Clay soils can become easily waterlogged which results in low oxygen levels, and many plants struggle in this type of environment. On the flipside, sandy soils are great for plants to get their roots down in, but as mentioned, they are often call in nutrients and become dry very easily. Of course, there are plants that will thrive in both of these environments, but as gardeners we are trying to gain a good balance by adding soil conditioners which will give a nice mid range consistency to our soil. Most gardeners have heard of the holy grail, the mystical soils that nobody ever really has. Loamy soil balances clay, sand and organic matter to provide a nutrient rich soil that drains well, but not too much. That holds moisture, but not too long, and ultimately provides the perfect environment for most plants. For those of us trying to build a self-sustaining garden, read on for some tips and tricks to improve your soil. So how do we do this? Soil amending is where it's at. But first, and it's optional, would you like to know what type of soil you actually have? This simple test can give you some useful information. Identifying your soil type requires no more than a jam jar, some soil and water. Soil types are generally described by the predominant substance in them, sand, silt or clay. This simple test will show you what you are dealing with. It's good to conduct the tests on a few areas around your property. 1. Take a jar and fill it around 1/3 full of soil, top up with water until almost full. 2. Screw the lid on tightly and shake until the lumps have dissolved. 3. Place the jar on a windowsill and watch as the particles start to sink and separate out. The larger particles will sink to the bottom first. 4. In just a few minutes the sandier particles will have settled on the bottom of the jar. Grab a marker pen and just mark on the outside of the jar where the sand reaches. 5. Leave the jar undisturbed for a few hours and you'll notice more layers being laid down, from largest on the bottom to smaller as you look up the side of the jar. This indicates a variety of particle types in your soil. You may notice some light debris floating on the surface. Ideally the water should be murky on the top with lots of organic matter floating. If not, this is a surefire sign that you need to add some to your soil. The correct use of organic soil amendments in you vegetable and flower beds really can have a dramatic effect on the diversity and number of beneficial soil organisms, bacteria, fungi and the many other useful critters that make their home in your garden beds. Soil conditioners also improve the amount of organic matter in the soil, both improving drainage AND aiding water retention, depending on the type of soil you start with. People say to me, "...how can that be, how can organic matter do both?" Let me indulge a little. If your soil is sandy, leaches nutrients and drains too quickly, the addition of organic matter (compost, worm castings and all manner of other things we'll come to in a moment) will improve the soils ability to hold onto that moisture and nutrients. It slows the process of draining, which is what you want. On the other end of the spectrum, the really dense clay soil needs to drain better. It is low in organic matter. The addition of these amendments and will start to improve the structure of the soil, taking it toward the loamy consistency we dream of. We're ultimately looking for a nice crumbly soil with a cookie crumb texture. Whatever your soil type, ORGANIC MATTER IS KING! When is the best time to add these amendments of which I speak? The fall or spring is ideal, before the garden is planted with herbs and veggies. I like to do it when the growing season is over, get a good amount into and into the ground, cover it with a nice mulch of straw, and let the micro-fauna and soil organisms do their job. There are 3 categories of soil amendments. These are animal-based (manures mainly) mineral-based (lime, dolomite etc), and plant-based (leaves, compost, carbonaceous materials). I like to start with plant-based soil conditioners because for many people, these are the ones that are the most readily available, and that you can begin to produce at home through composting etc. But you can certainly buy this stuff in to start with. Seek organic, herbicide free organic matter to add to your garden. It's hardly surprising that stuff in the organic matter that is designed to kill plants isn't going to do a lot for your germination rates or plant health. Home made compost is one of the least expensive ways to create a rich humus to add to your soil. There are plenty of different ways to make compost, including Bokashi composting, trench composting etc. Everyone has kitchen scraps, yard waste like leaves, grass clippings and small twigs. Those can all be added to a compost pile to create a free resource you can use for as a soil improver. It's also a great way to do your bit for the planet by reducing the waste that leaves your property and ends up in some polluting landfill somewhere. Adding 3-4 inches of compost to your soil each year will do wonders. You can either dig it in a little with a fork, or lay it on the surface in the fall, cover with mulch, and let the little critters do the work for you. 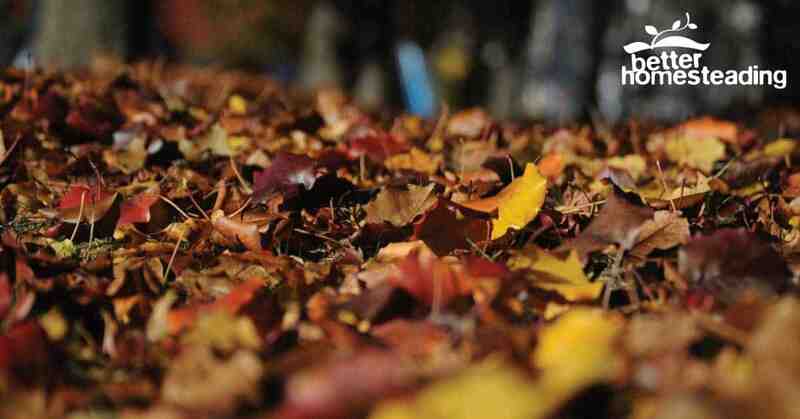 Leaves and leaf mold act as fantastic soil conditioners, and are free! Leaf mold is no more than leaves that have been left to age for a couple or years, and have broken down into a humus and nutrient rich form, like fallen leaves would on the floor of a forest. Leaf mold can hold many times it's weight in water so is a great addition to the sandy type soil. You can use leaf mold as a mulch around plants when the season starts to heat up. Or turn it into the top layer of soil in autumn or spring. Making leaf mold is simple. Shred the leaves in a garden shredder or mow them with your lawn mower. An easy alternative is to make a wire cage and dump all the leaves in there, turning the mile every few weeks. This can take a couple of years. I like the lazy gardener way though. I gather a few large sacks of fall leaves and then just lay them onto my vegetable gardens a few inches thick. 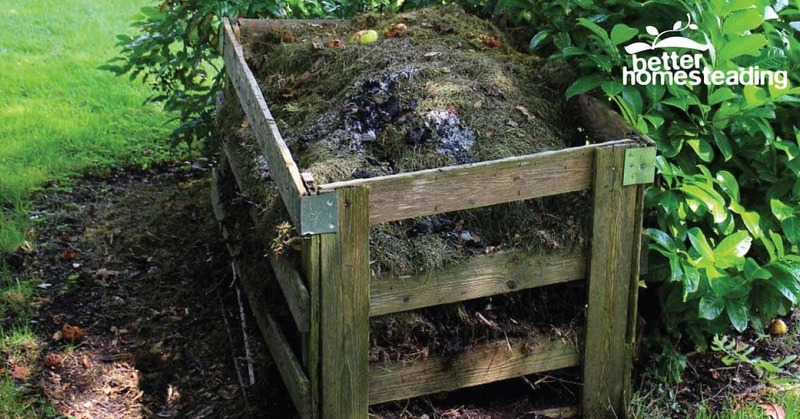 I throw some compost and well rotted manure on top, cover with hay or straw and let the soil life do the rest for me. Try it, you will be shocked at the number of worms that take up residence! Cover crops are plants that you sow in your beds when they are empty and then chop into the soil in the spring. They are planted a month or so before the first frost and are used to increase soil fertility. Typically, cover crops are used with plants that have an ability to add nitrogen to the soil, the so called 'nitrogen accumulators'. Think red clover, hairy vetch, there are many more. 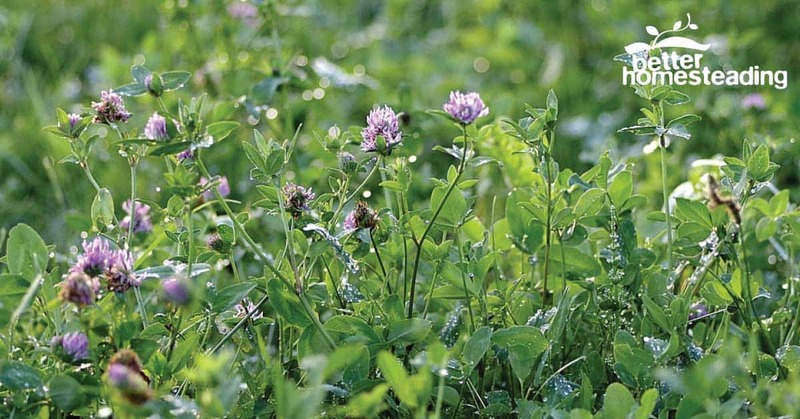 Legume winter cover crops can provide a huge amount of additional nitrogen to the soil. Cover crops are used on large scales by farmers who take a more sustainable approach to their farming, but can also be used cheaply and effectively by the homesteader or gardener who wants to improve the soil. This video explains all you need to know about planting backyard cover crops. Wood chips are another easily accessible addition to the garden that serve a duel purpose actually. They are generally added as a top layer of mulch to keep weeds at bay and to reduce water loss due to sun and wind. But wood also breaks down too over time. 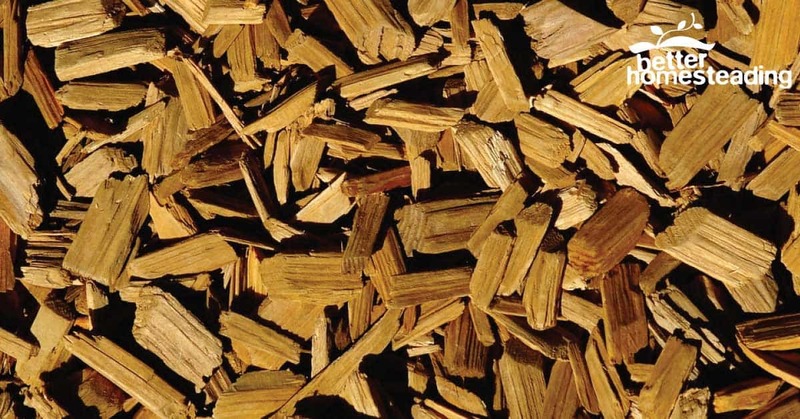 You need to add wood chips almost every year as the existing is broken down and becomes the soil. Wood chips (and indeed any other mulch) provide a good insulation barrier agains the high temperatures of summer and cold winters. Wood chips aren't meant to be turned into the soil as you may do with compost. Just use them as mulch and Mother Nature will do her thing. Some wood chips take longer to break down. Cedar mulch for vegetable gardens is really slow, taking up to 2 years to disappear into the soil. Chips are also great for paths. Cheap and available from most garden centers and many local amenity tips, you can get them delivered in bulk usually. Another good source is from tree surgeons who usually chip the branches they remove in the course of their work. Check out the local newspaper or notice boards to find a tree company that can help you. I love Comfrey, really I do. It's beautiful and serves many purposes in the garden. Not heard of it? Here's a quick rundown. 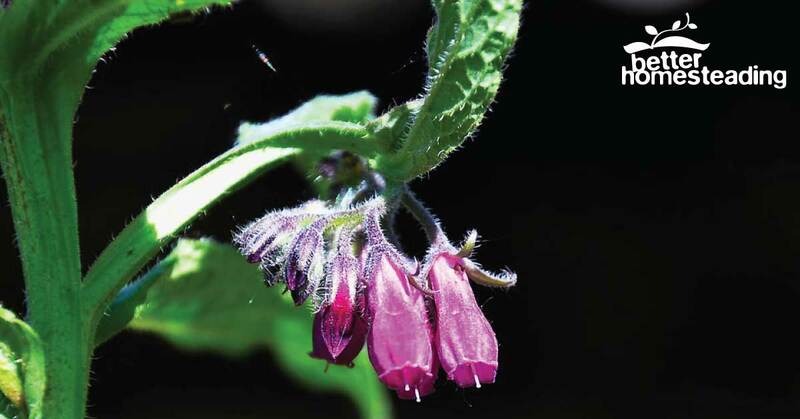 Comfrey is a perennial herb. It has large green leaves and beautiful flowers of purple, white or pink, which are massive bee attractors. Comfrey has really deep roots which mine nutrients and minerals from fee in the ground. 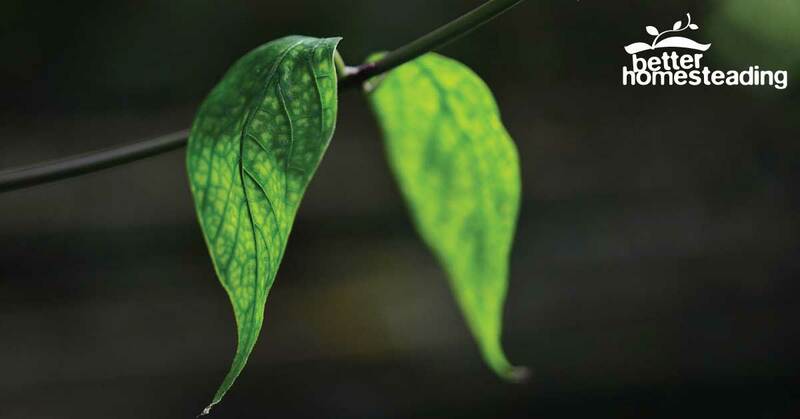 Those nutrients are stored in the leaves of the plant. Animal manure is one of the most concentrated sources of nutrients for the garden, Comfrey is on a par. It was also used in the past as a poultice to help repair broken bones and was known as knit-bone. 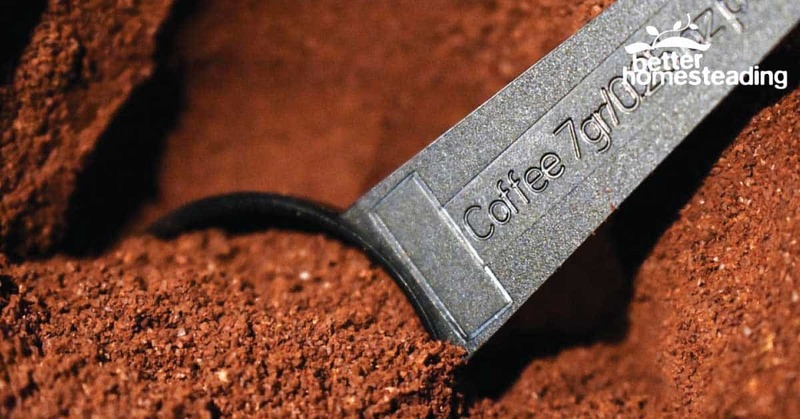 I loves me some coffee, so a ready supply of coffee grounds is never far away. Coffee is a great way to boost organic matter and adds nitrogen to your soil. It also attracts worms while helping to keep snails and slugs away. If you don't have a ready supply, chat up the staff at your local coffee shop, they will likely be happy to support a good cause and you can just go pick them up a couple of times a week. Sweet! 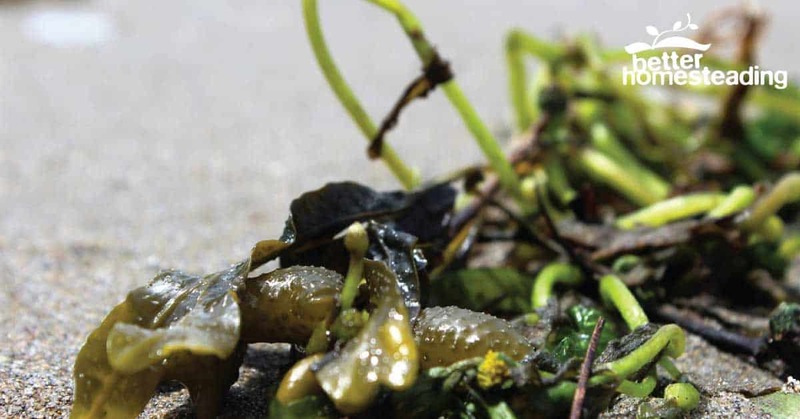 Seaweed is a superfood for plants, and also for humans too. It contains up to 60 trace elements that help correct soil imbalances. It is also believed to contain growth hormones, nitrogen fixing qualities and an ability to prevent diseases in plants. There are many good reasons to use seaweed in your garden. Seaweed extract, which can be bought in garden centers and online is said to be particularly beneficial to petunias and tomatoes. Sphagnum Peat And Mountain Peat - To Use Or Not To Use? 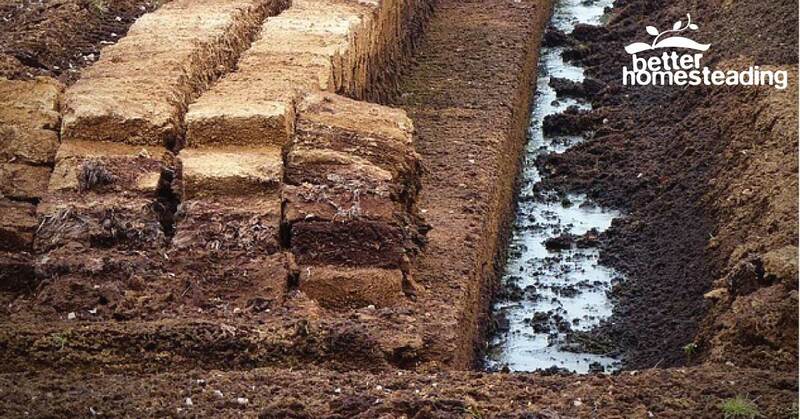 Many people use peat as a soil amendment and yes, it works great, especially for sandy soils. Sphagnum peat is generally acidic in nature, so is useful for people that have plants that prefer a more acidic environment. Sphagnum peat is generally considered a semi-renewable resource as the bogs from which it is harvested can be revegetated, but it still takes time and the harvesting greatly outweighs the revegetation. 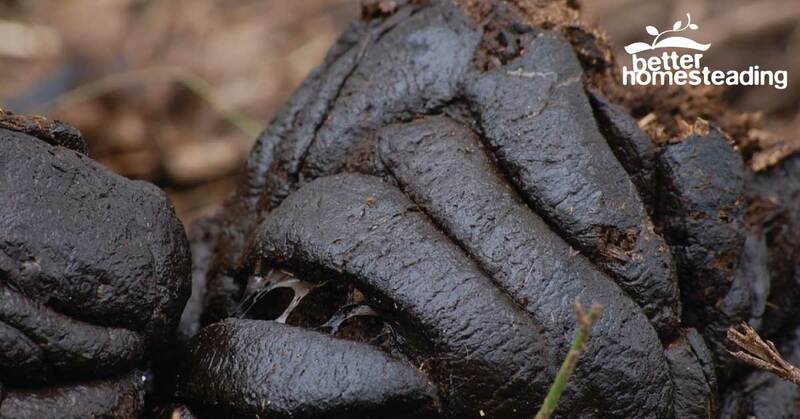 Mountain peat is dug from high altitude wetlands and takes hundreds of years to regenerate. It's a bad idea to use this as it's really not a renewable source. My View - Leave peat alone, the peat bogs around the world have been ruined by harvesting, resulting in habits being destroyed and the local eco-system being ruined. It's just not worth it. 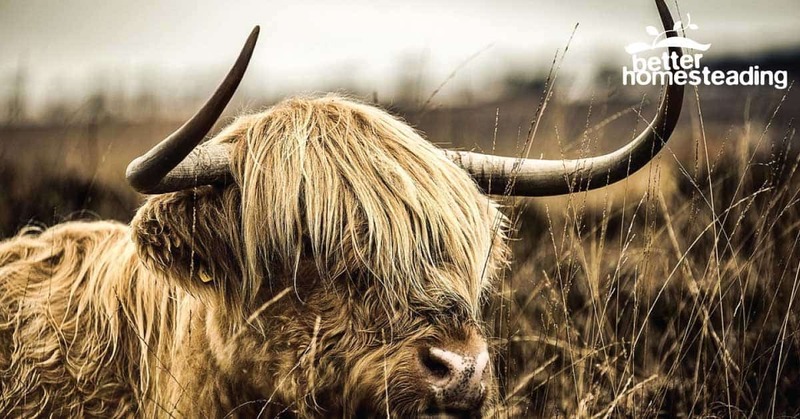 Animal-based manures have been the backbone of agriculture for thousands of years. They can be used to great effect in the garden by adding nutrients to the soil and increasing bio-diversity. Because of the large amount of organic matter in animal dung, it will definitely improve your soil consistency and water retention properties. Most animal manure needs to be left to mature for 6-9 months before being added to the garden. It is quite acidic and needs to rot down for a while. There are a few exceptions but well-rotted manure is ideal. Yes, yes, I know. Any excuse to get a picture of some poop on the page. 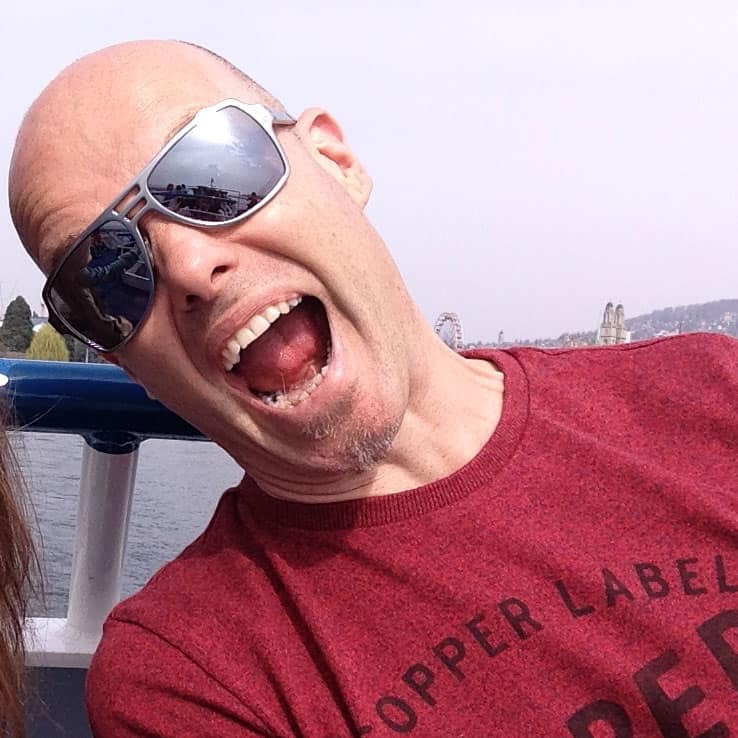 I never grew up, even the word poop makes me giggle.....and I'm nearly 50! Livestock manure from cattle, horses, alpacas, sheep, all great for the soil. Well rotted manure acts as an incredible slow-release fertilizer containing all the things plants need to thrive. Where I live, there are many local people who ride horses, so horse manure is always on hand, and generally free. Many farms sell or give away bags of cow manure. Aim for pasture fed farms who don't feed their animals antibiotics or where herbicide residues may have made their way into the animals. If you are going to put fresh manure onto the soil, this should be done a few months before any crops are planted or sown. Fall is a good time, giving the manure plenty of time to break down and enrich the soil over the winter. I've written a fair bit about worm farming and how to use worm castings on your garden and on your indoor plants too. Vermicompost (a fancy name for worm compost) is considered one of the best soil conditioners there is. It's around 50% humus, which is the organic part of the loamy soil we seek. 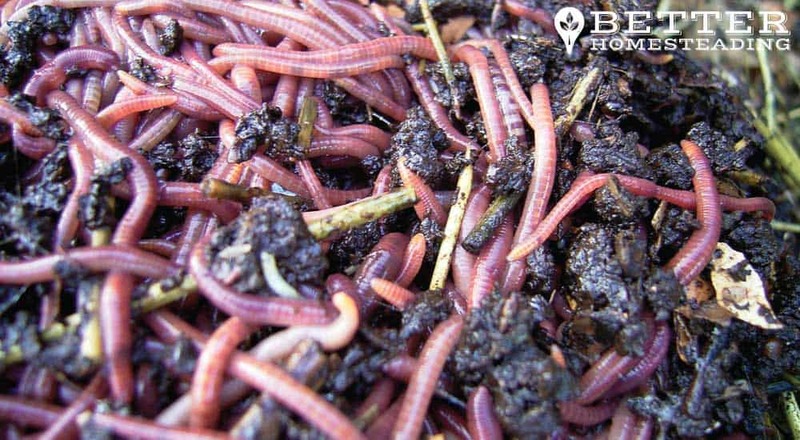 Worm compost is high in nitrates and other minerals, the organic matter helps to regulate water loss and moisture retention, as well as being an incredible slow release fertilizer for plants. Worm castings can be applied in many ways, as a top dressing or mixed into the soil as a soil amendment. The liquid a.k.a worm juice, that is a byproduct of worm farms can be diluted and used to water your plants too. Definitely a great fertilizer that you can make at home (with the help of a few thousand worms). Blood and bone meal are old favorites for many a gardener. 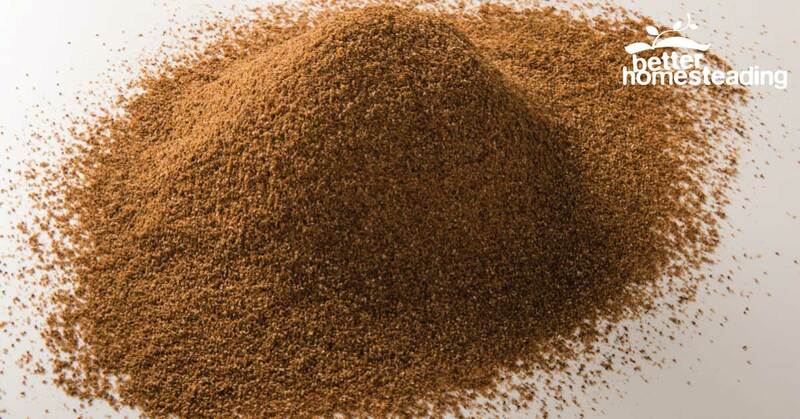 You can buy them separately as blood meal and bone meal, but typically, they are combined. The blood part is, as you might expect, the dried blood of animals, and is an excellent fertilizer and adds lots of nitrogen to the soil. Onions, garlic, brocolli, sprouts, cabbage and other brassicas will all thrive with the addition of blood meal. The bone component is made of powdered animal bones and adds phosphorus to the soil. This helps seeds to get going and the roots to become healthy and vigorous. It's a great soil improver and can be mixed into the soil as an amendment or used as a top dressing just before the plants bloom. There are plenty of organic versions out there, I always aim to buy those. 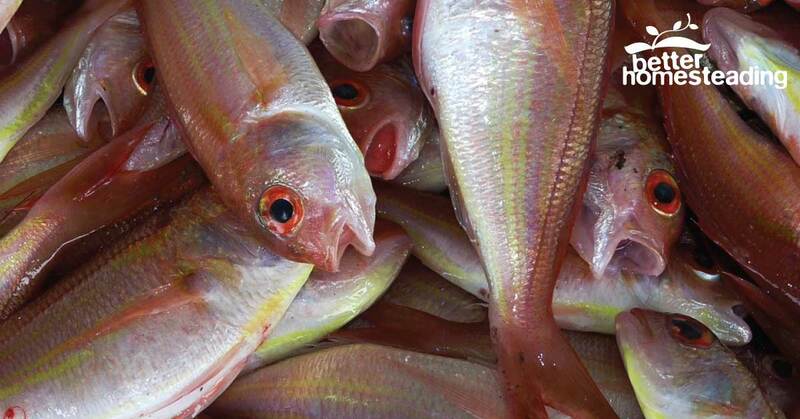 Fish fertilizer is something that many gardeners have never heard of. It generally consists of fish and seaweed mixed together into an emulsion...urghh! It's an organic fertilizer that doesn't really add a ton of organic matter to your soil, but is extremely rich in nutrients. Oh, and it absolutely STINKS!!! It's a fast acting, water soluble fertilizer than can be applied at any time. Mineral-based soil amendments are used to correct mineral deficiencies in the soil. Over the last 50 years soils have become heavily depleted of the minerals that are required for healthy plants. Minerals like magnesium and potassium are so low in many soils that it actually contributing to poor health amongst the population. It's always important to conduct a soil test before you start adding mineral supplements to your soil. These tests can be purchased online, or you can even send your soil away to a laboratory for testing. If you're looking for a slow release soil conditioner, Greensand is a good contender. It's high in potassium as well as other trace minerals including iron and magnesium. It is also high in glauconite, which is a mineral that comes from the floor of ancient forests. Greenspan could also help to loosen clay soils. It's best to apply before planting, early spring being one of the best times. Vermiculite Is a soil amendment that helps your soil to hold onto water for longer. Think of vermiculite as a sponge. It's perfect for really really dry areas, but if you live in an area where there is plenty of rainfall then it's probably not the best idea. 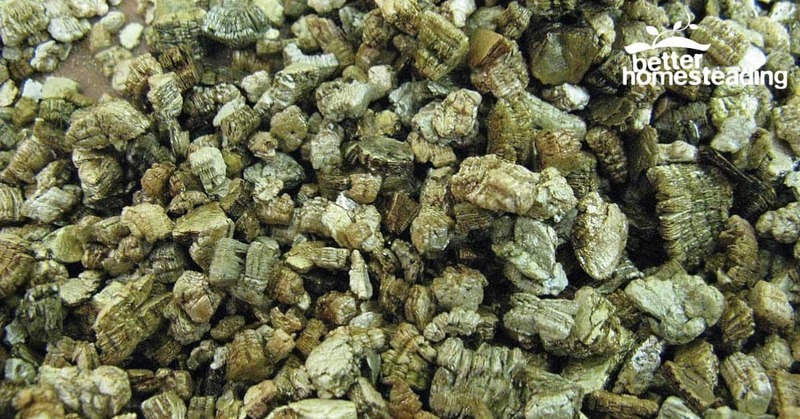 You're not going to see instant results using vermiculite, but over time it can prove its value. It's also not particularly cheap. Agricultural lime is another soil conditioning mineral that can increase the pH of acidic soils. Line is an alkaline substance. It helps by improving water penetration into acidic soils, and also as a good source of calcium and magnesium for plants. It's also very cheap and can be picked up from most farm outlets. It is also known as Domomite when it has magnesium added in addition to the calcium carbonate that makes up regular lime. Azomite is a fine powder which is a slow release mineral powerhouse which will add essential minerals back into your soil which have been depleted over many years. When the soil gets more minerals your vegetables get more minerals, and so do you. Azomite stands for the 'A to Z of minerals including trace elements', which is a bit of a mouthful but a great product to add to your soil. if you'd like to learn more about it check out the Azomite website here. Improving your soil with any one, or many of these soil amendments and conditioners will have huge benefits over time. No need to do it all at once, just persist a little at a time and you'll be amazed. How about you? What do you use to improve the soil in your vegetable garden? Leave a comment to share it with me and the other readers looking to improve their soil quality. It’s great that you mentioned in your article how compost can improve the soil’s structure by improving drainage and moisture retention. I’m starting my own vegetable garden and I appreciate the tips you provided in your post. Since I’m just a beginner, I’d be looking for organic soil that I can use for my garden. Thank you! That’s great Margaux, appreciate the comment and insights. Good luck with your garden project! !